Great South End Location! 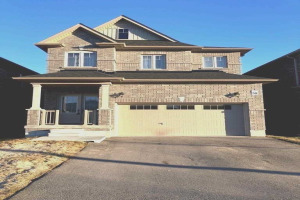 This Stunning Home Offers Hardwood Floors Throughout, Large And Spacious Floor Plan, Separate Dining Room And Living Room, Huge Family Room, Eat-In Kitchen, Partially Finished Basement With Walk-Up To The Backyard. Over 30,000 In Professional Landscaping And Private Fenced Backyard Boasting Mature Trees For Privacy. 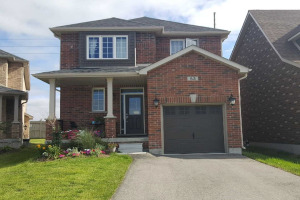 This Is A Wonderful 4 Bedroom Family Home With Room To Grow!